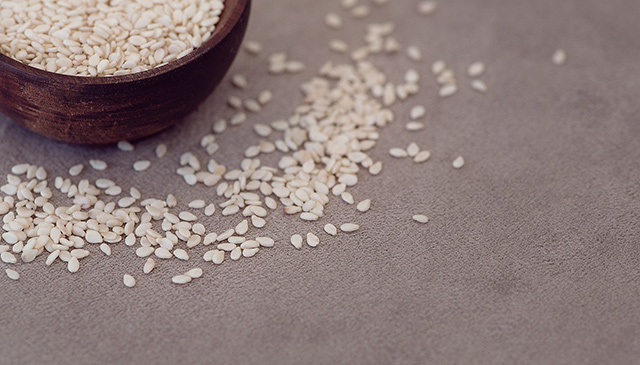 On a sheet of waxed paper, combine flour, sesame seeds and seasonings. In a small bowl, combine yogurt and lemon juice. Dip each fillet in yogurt mixture, coating both sides. Then dredge the fillets in the flour mixture. In a nonstick skillet, heat olive oil. Add fillets. Cook until browned on bottom. Turn and brown other side.